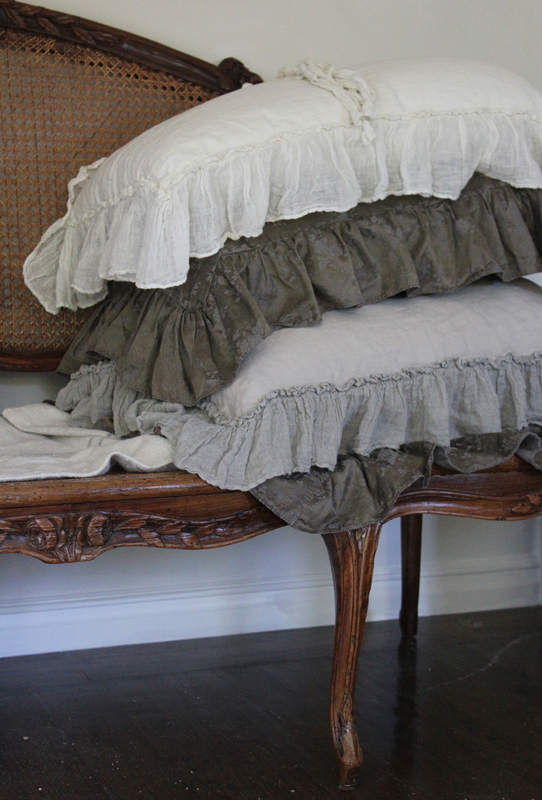 antique French linen from antique dealer and blogger Karin of La Pouyette. and Heather of Trove in Laguna Beach here both carry the line. 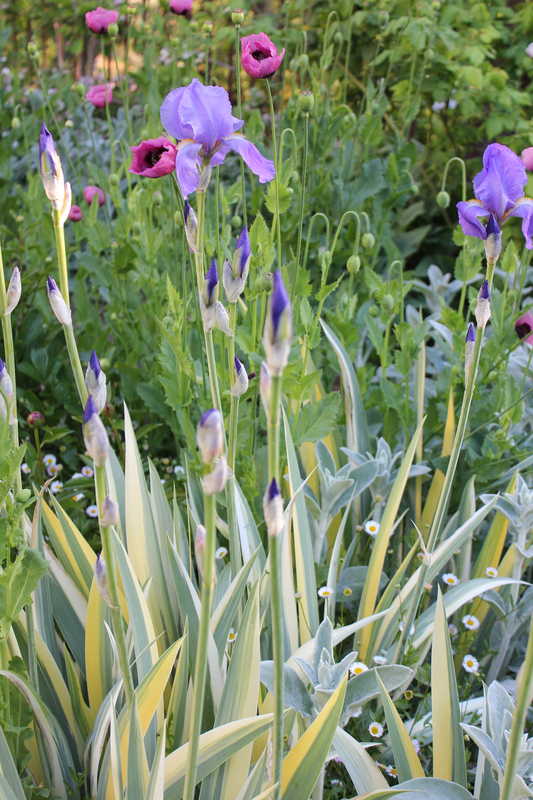 Love how they mix in ticking with the lace edged linen. Online only April sale ending….soon! 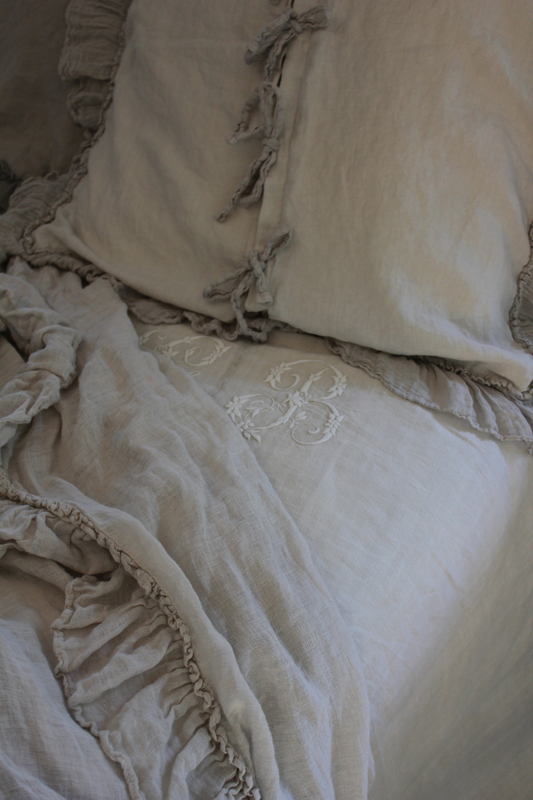 characteristic feel of heavy linen that I prefer over metis (a linen cotton mix). 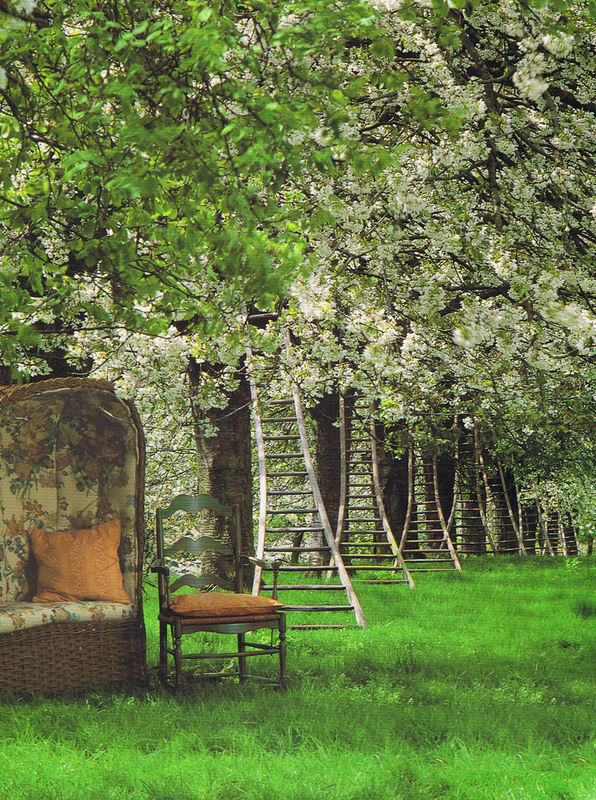 Her antique and vintage sheets here, earlier post on Wendy here. Enough for now…and back to work….